3 Unique Dimensions. 3 Actions to Take. Rare What is Pheo and Para? Pheo and para may be a rare disease, but patients are not on their own. Specialized hospitals have teams of experienced doctors with extensive experience treating pheo and para. Getting treatment at a specialized hospital is the best option for patients with pheo and para. Pheochromocytoma and paraganglioma (pheo and para) are tumors that come from specific cells inside the body. Pheo and para originate from neuroendocrine cells. Neuroendocrine cells communicate with muscles and organs by producing different types of hormones. For example, if your body needs your heart to beat faster, your brain can send a signal to neuroendocrine cells telling them to produce a hormone called epinephrine (also called adrenaline). The epinephrine would signal to your heart that it should beat faster. Pheo and para form throughout the body. Pheo form in the adrenal glands, just above the kidneys. The adrenal gland produces the hormones epinephrine and norepinephrine. Para form from cells outside the adrenal glands, which also produce epinephrine and norepinephrine. Pheo and para produce hormones. 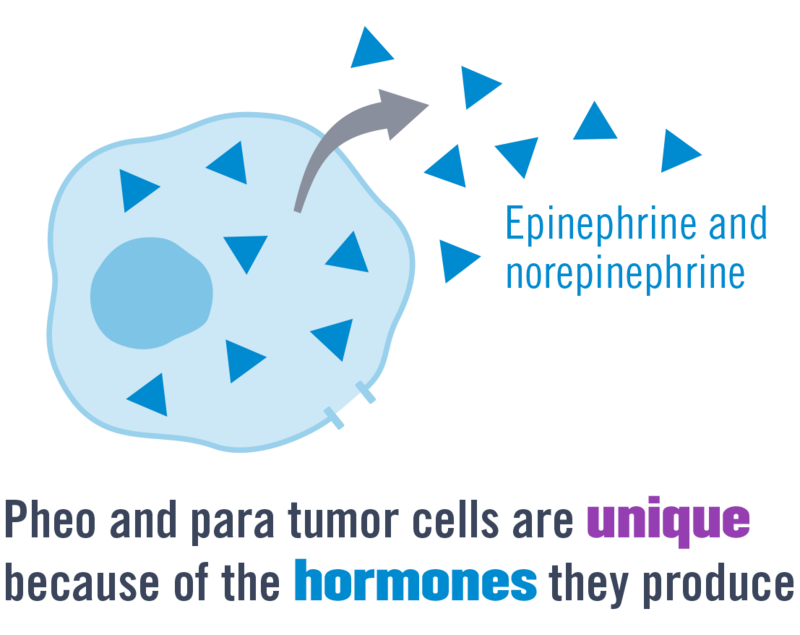 Because of where they form, pheo and para tumors are able to produce epinephrine and norepinephrine on their own, and they can also take up these hormones. Pheo and para have the potential to be malignant (cancerous). 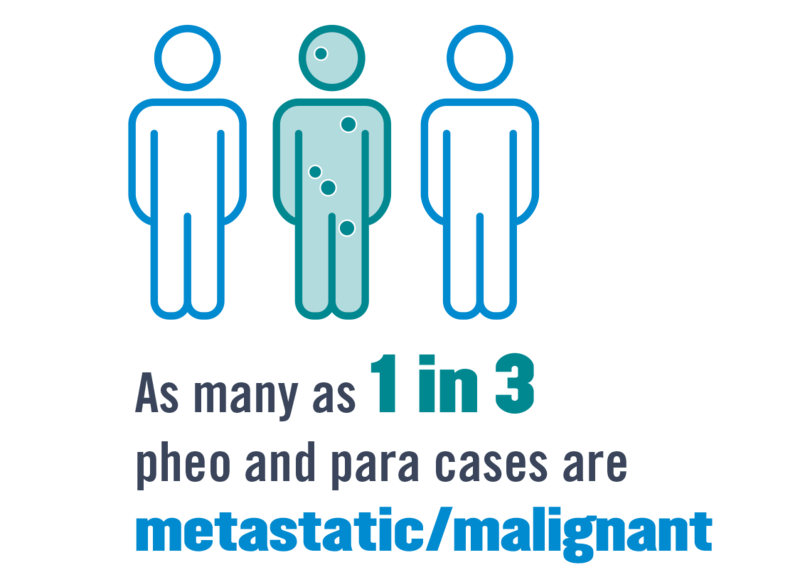 Most pheo and para can be removed with surgery unless they are metastatic (spread to another part of the body). In other types of cancer, you can sometimes tell if a tumor is malignant, even if it has not spread. However, with pheo and para, the only way to know if a tumor is malignant is if it spreads. About 1 in 6 patients have a tumor that comes back after surgery. Tumors that come back also have the potential to be malignant. 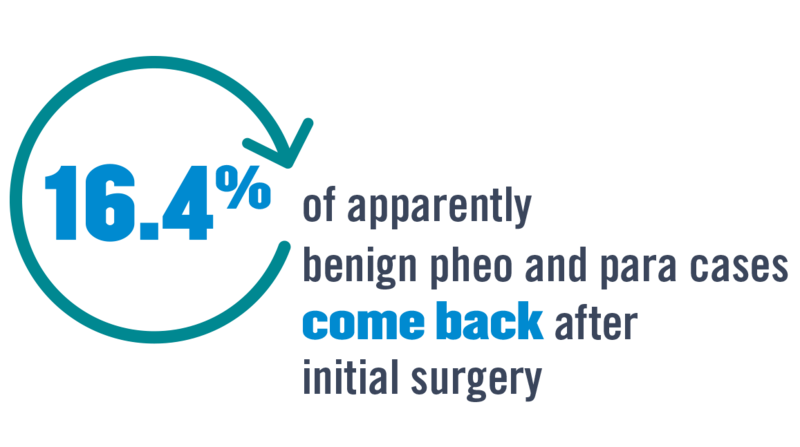 If you have pheo and para and have surgery to remove it, be sure to continue to check in with your doctor to monitor for any returning tumors. Pheo and para can affect both men and women, and people of all ages. Most people are in their 40s or 50s when they are diagnosed, but the disease can also affect children and the elderly. How Rare is Pheo and Para? Between 652–2,608 patients are diagnosed with pheo and para each year in the US. Information and support may seem difficult to find, but there is a strong community for patients and their families.  Connect with other patients who have pheo and para. Pheo are more common than para, but they are both rare. 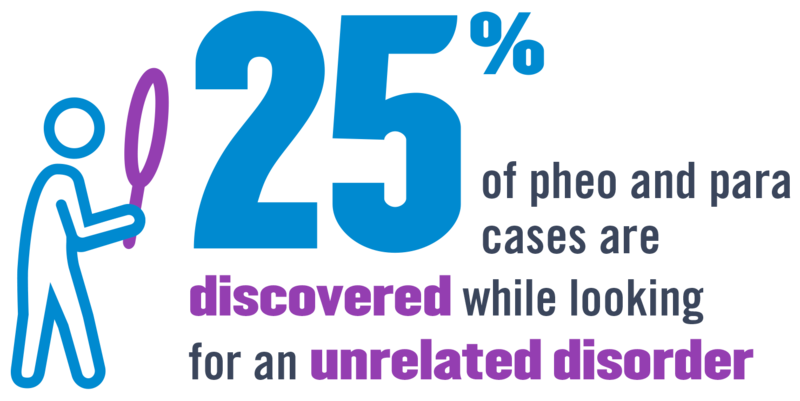 Fewer than 8 out of every 1,000,000 people are diagnosed with pheo and para each year. Because pheo and para is so rare, many doctors may have limited experience with the disease. However, there are some doctors who specialize in treating this type of tumor. Pheo and para should be managed by a team of doctors. Certain hospitals have doctors who deal specifically with pheo and para. 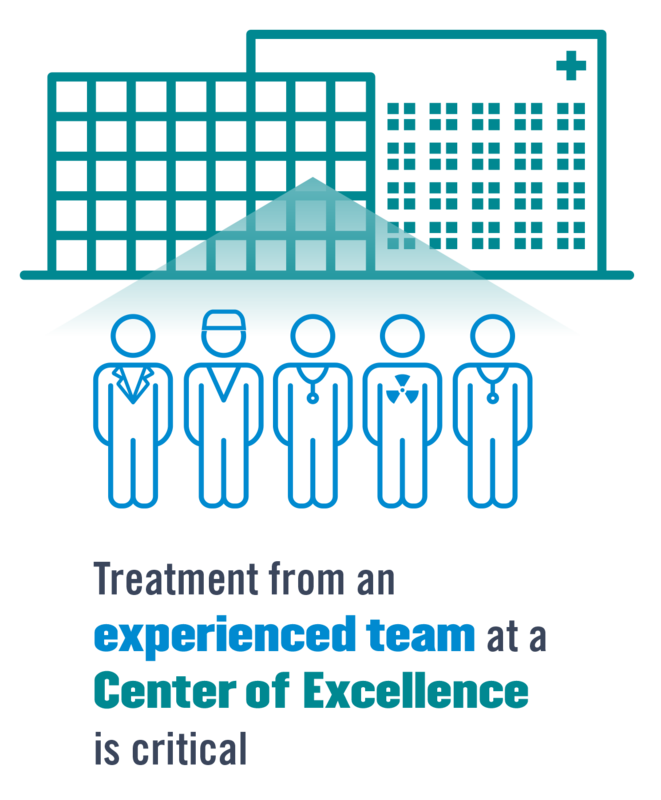 This type of hospital may be known as a Center of Excellence, or COE, which means it has teams of different types of medical experts working together to treat patients. Treatment at a COE gives patients the best chance for a positive outcome. Pheo and para is a unique disease because it produces hormones that can cause over 100 different signs and symptoms. Controlling tumors and reducing these symptoms are the two goals of pheo and para treatment. What Makes Pheo and Para Different? 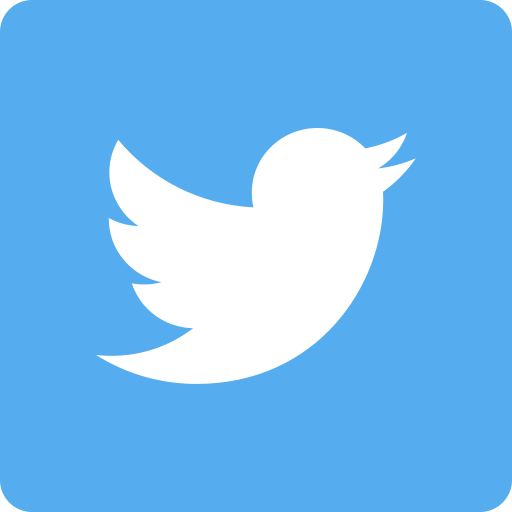 Pheo and para cells produce the hormones epinephrine (also called adrenaline) and norepinephrine (also called noradrenaline).  Epinephrine and norepinephrine play an important role in the fight or flight response. Normally, these hormones get triggered during times of stress and prepare the body for increased activity. One of the main ways they do this is by boosting how quickly and how powerfully the heart beats. 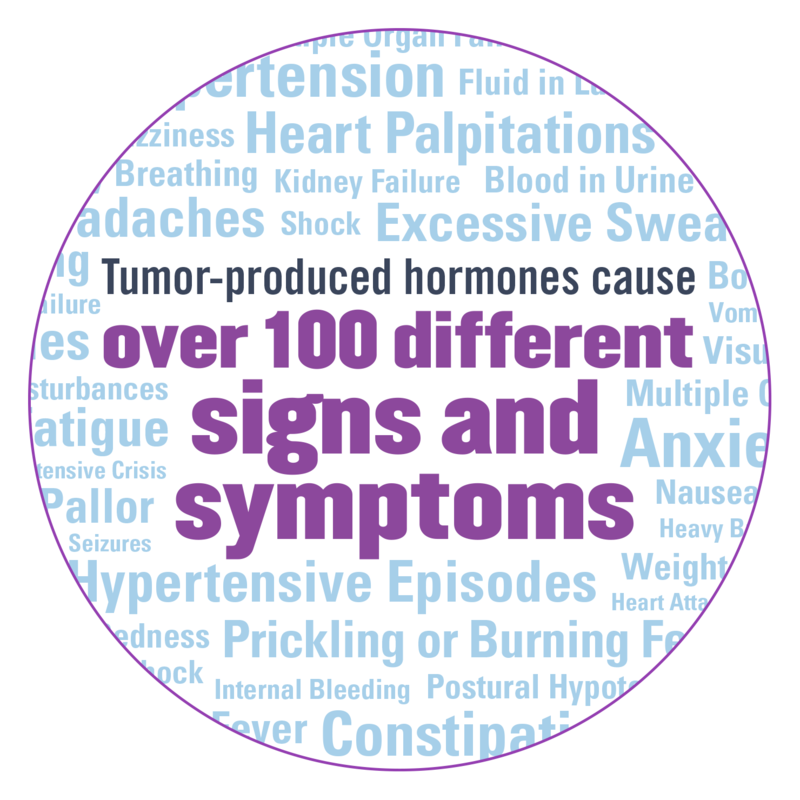 Pheo and para tumors can produce a large amount of these hormones when they are not needed. This excess production of hormones is what causes the many symptoms of pheo and para. What are the Signs & Symptoms of Pheo and Para? Over 100 different signs and symptoms are associated with pheo and para. Symptoms can come and go without warning, and not every patient has every symptom. When they do happen, symptoms can be sudden, intense, and even life-threatening. How is Pheo and Para Diagnosed? Because symptoms come and go and can mimic other, more common diseases, diagnosing pheo and para is not easy. On average, it takes 3 years from the time symptoms start before a correct diagnosis is reached. Some pheo and para cases never get diagnosed. One way to test for pheo and para is to check for extra epinephrine or norepinephrine in the bloodstream. A blood test or a urine test can measure this. Another way to find pheo and para is with imaging, like CT or MRI. About a quarter of cases are identified from imaging performed when a doctor is looking for a different disease. 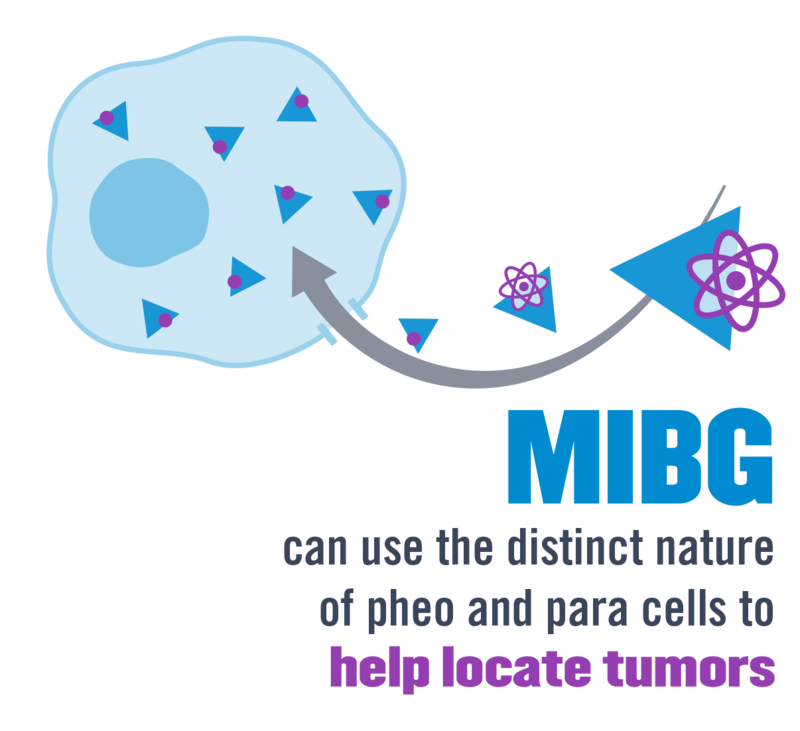 MIBG is a molecule that can be used to find pheo and para. To pheo and para cells, MIBG looks the same as norepinephrine, and the tumor cells absorb the MIBG like a hormone. MIBG can be made with a single radioactive atom that acts like a beacon for doctors to track (in fact, doctors sometimes refer to MIBG as a “tracer”). When enough MIBG builds up in a tumor, that tumor will show up on an MIBG imaging test. Once the tumor is identified, doctors can decide how to treat it. How is Pheo and Para Treated? The two goals of treatment are controlling tumors and reducing symptoms. Some tumors can be removed using surgery. If a tumor has not spread to other parts of the body, it can usually be removed with surgery. Surgery to remove a pheo and para tumor can trigger a release of hormones, so drugs to stabilize heart rate and blood pressure are given ahead of time. None of these treatments are a cure, but they may help control tumor growth and reduce symptoms. Doctors can prescribe drugs to help manage the symptoms of pheo and para. These drugs work to counteract the extra hormones produced by tumors, and thus lower blood pressure, and lower heart rate. Start a conversation with your doctor about this disease and its treatment options. 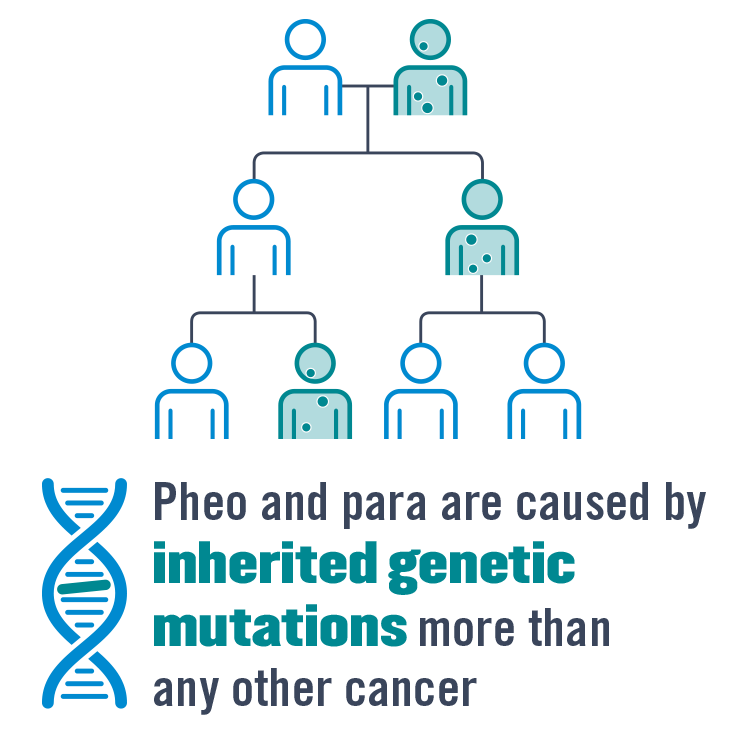 Pheo and para are caused by inherited genetic mutations more than any other cancer. Genetic testing for pheo and para can help identify at-risk family members. Are Pheo and Para Genetic? As of now, 13 diverse gene mutations have been identified that can cause a person to be more likely to get pheo and para. A gene is a segment of DNA that can be passed down from parents to children. If you have a gene mutation associated with pheo and para, other members of your family might also have that same mutation. Testing enables better treatment planning for patients and early identification of at-risk family members. Identifying genes can help doctors plan treatment. Some genes mean a higher risk of developing a tumor than others, and some genes mean a higher risk that a tumor will be malignant. Knowing if you carry a mutation, and which one you carry, can give doctors valuable information for planning treatment. Genetic testing can help identify family members who are at risk. Since gene mutations are inherited, testing can help determine if pheo and para is caused by a mutation that other family members might also have. Ask your doctor about getting genetic testing for pheo and para.